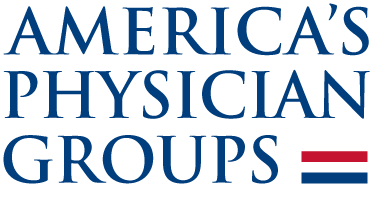 APG’s Annual Conference 2019 is one of the nation’s premier events for physician organizations practicing and moving into value-based healthcare delivery. During the Conference, you'll hear from policy experts, leaders in the public sector and successful physicians who are at the forefront of the value movement, experience unparalleled networking opportunities, and even have a little fun! Thank you for considering a America's Physician Groups Annual Conference Sponsorship. These selections can be made individually or bundled with a major sponsorship and include the listed benefits. Please review the sponsorship details below or download the brochurefor complete event information.